Most of us don’t think about holiday gifts until the day—or the hour—that we allot to buy them. So we went looking for ideas from the staff at the Store at Mia, who have had plenty of time to think about it and check things out—and are often customers themselves. Here’s what they would pick if they were you, or wouldn’t mind getting themselves. 1) Polaroid camera. 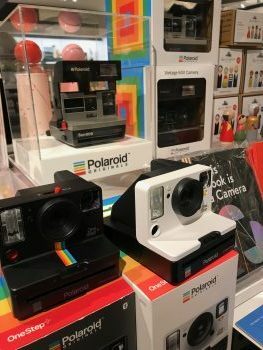 When Polaroid, the instant-film pioneer, closed its last remaining factory in 2008, an enterprising group of fans calling themselves the Impossible Project bought the place, and last year began selling immaculately refurbished Polaroid cameras to the iPhone generation. They go for $150 (My Mia members $120). Or you could get Fujifilm’s Instax Mini-9, a budget model, for $90 (My Mia members $72). 2) Craftspring felt ornaments. 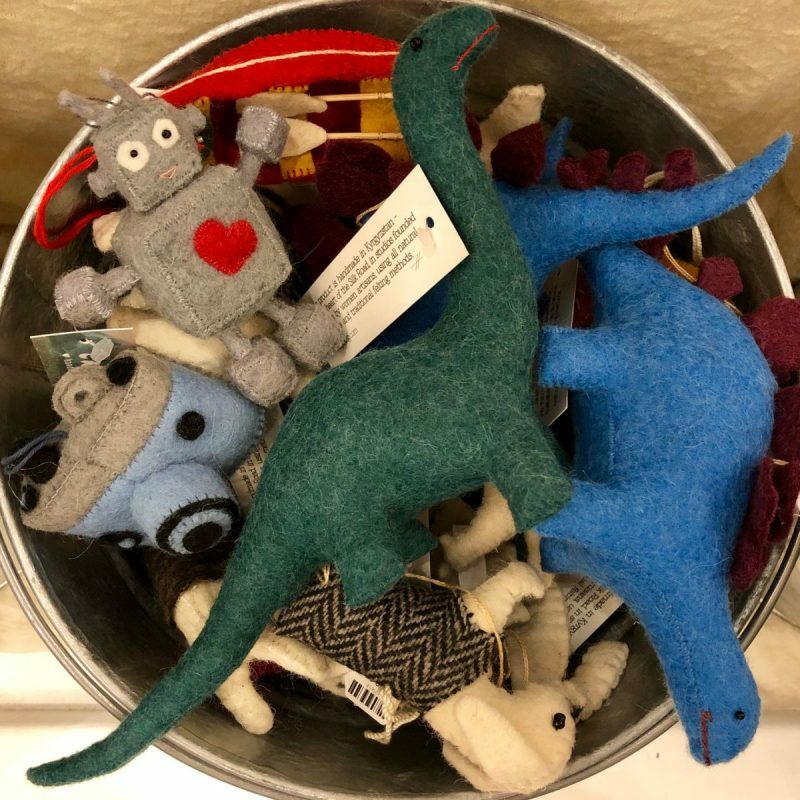 A popular stocking-stuffer returns with some quirky fresh designs, including a camping tent and a brontosaurus. Because nothing says the holidays like a 15-ton extinct herbivore. The store is also carrying some mummy ornaments this season, inspired by the museum’s undersea Egypt exhibition. From $10 to $26 (My Mia members $8 to $20.80). 3) Mademoiselle Miel chocolate bars. 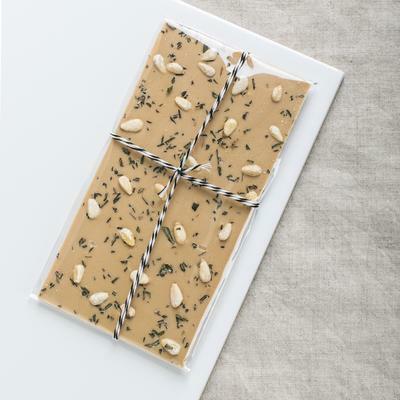 These locally made, completely delicious treats make a great hostess gift or a sweetener to any gift. $14 (My Mia members $11.20). 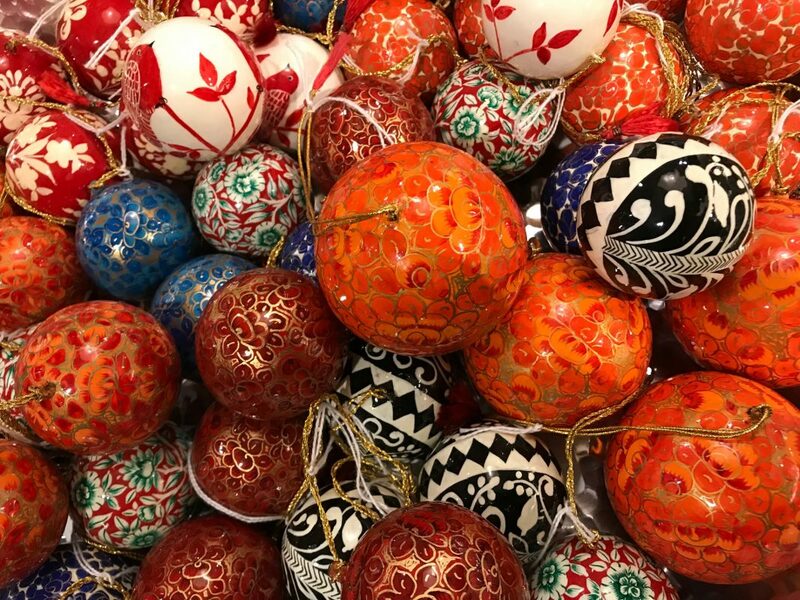 4) Handpainted ornaments from India. Exquisite designs, a bargain at $24 (My Mia members $19.20). Sourced from the acclaimed Minneapolis importer Khazana. 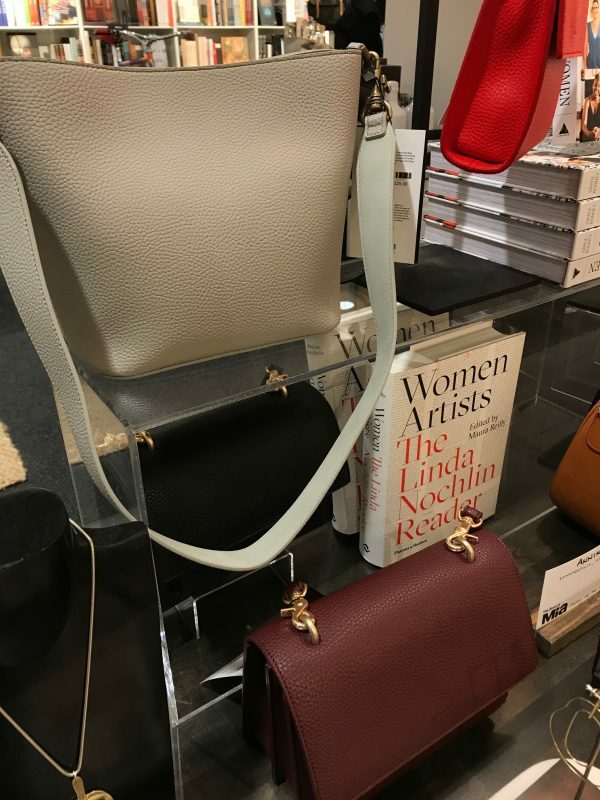 5) Angela Roi handbags. These vegan leather designs are vintagey but original, and have become a sought-after icon of minimalist luxury. From $225 to $310 (My Mia members $180 to $248). 6) Eurographic art puzzles. 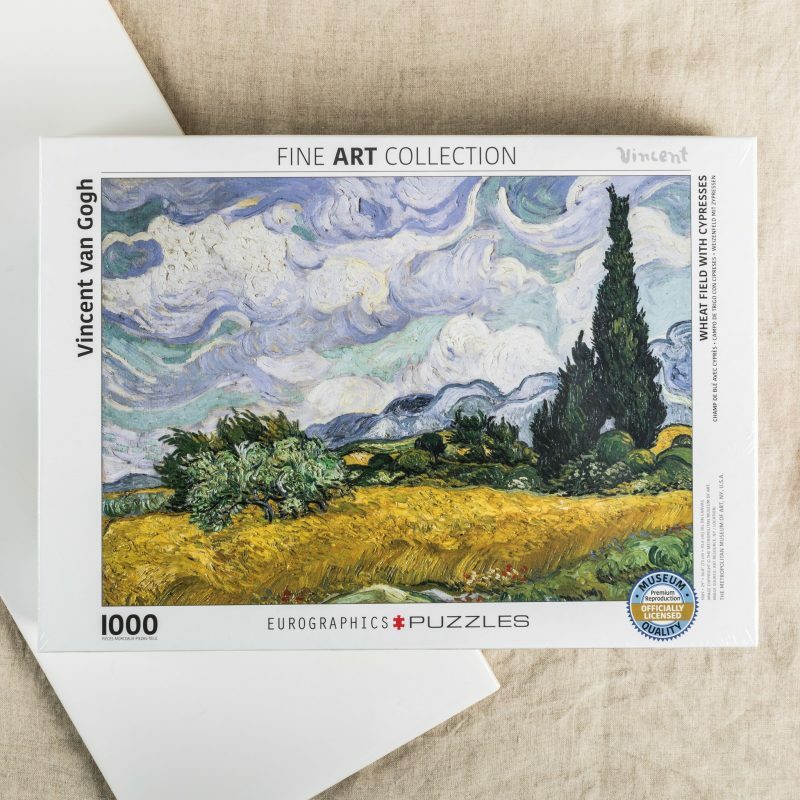 A thousand pieces of artful puzzling, perfect for hunkering down this winter. $24 (My Mia members $19.20). 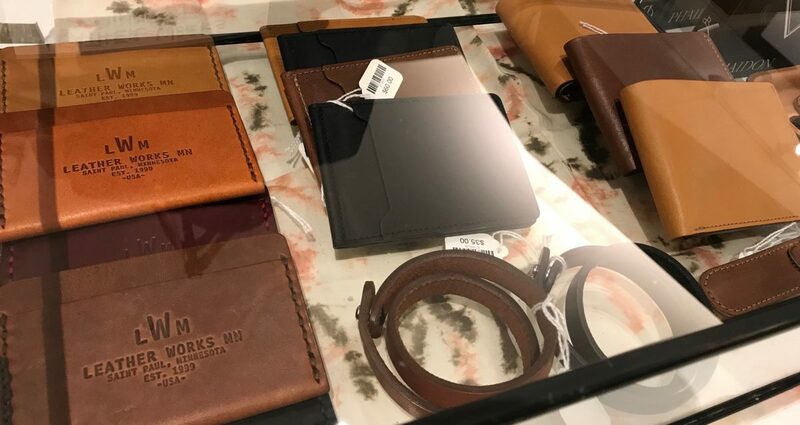 7) Leatherworks wallets. Made in St. Paul, these $60 wallets (My Mia members $48) develop a rich patina with wear. And their smallish size will help you minimize the junk in your trunk, so to speak. Leatherworks also makes heavy-duty key rings that look like something Wyatt Earp might have used to lock up gunfighters. And tiny leather triangles that are sold without explanation (think goalposts formed with your fingers). 8) Baizaar jewelry. 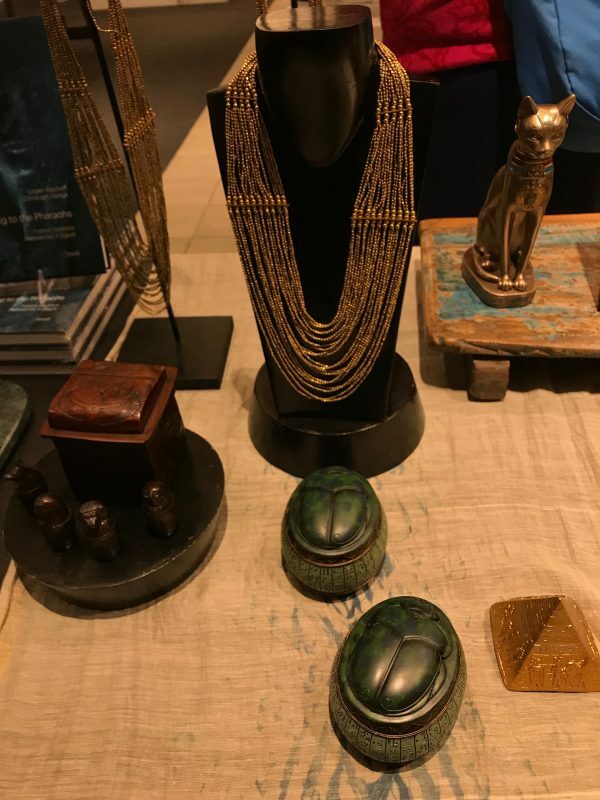 There’s something vaguely ancient and Egyptian about this brand’s simple, elegant gold necklaces and earrings, as though they were sourced from the museum’s current Egypt exhibition. The pricing is affordably old-fashioned, too, from just $20 to $30 (My Mia members $16 to $24). 9) Cubebot. 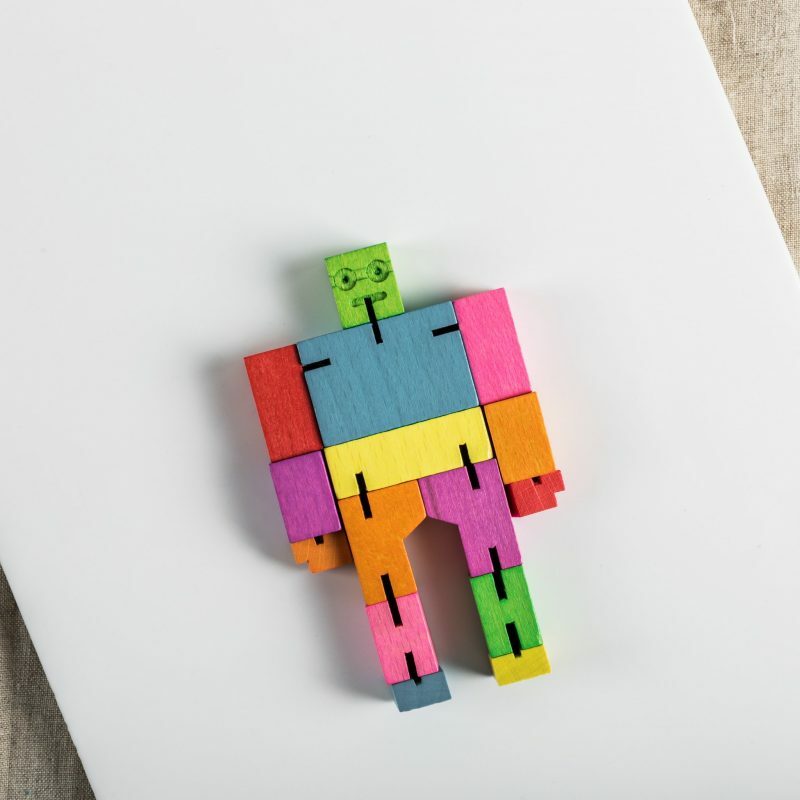 The robot of a thousand poses was inspired by Japanese wooden architecture, which in turn inspired wooden puzzles. $10 (My Mia members $8). 10) Baggu bags. 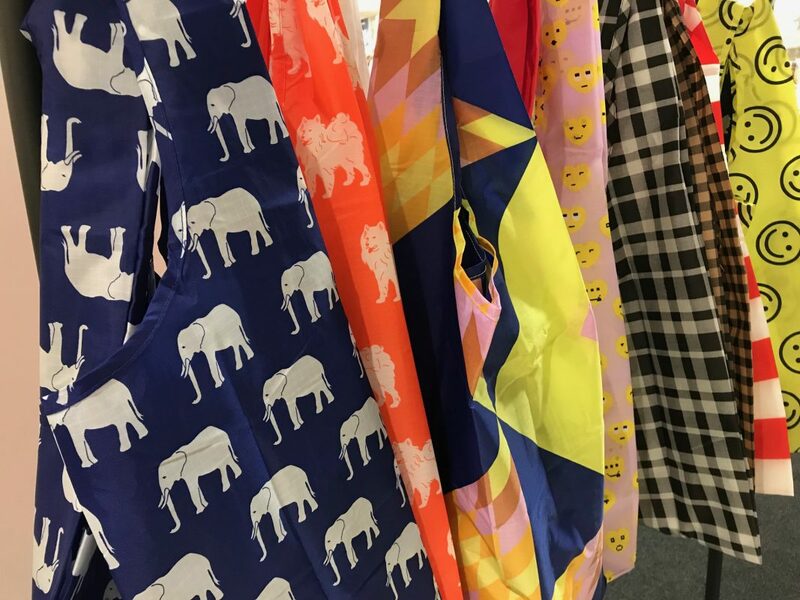 At $12 (My Mia members $9.60), with a wide variety of feminine and masculine designs, you could get these reusable shopping bags for everyone on your list. And hope they fill them next year with something for you. 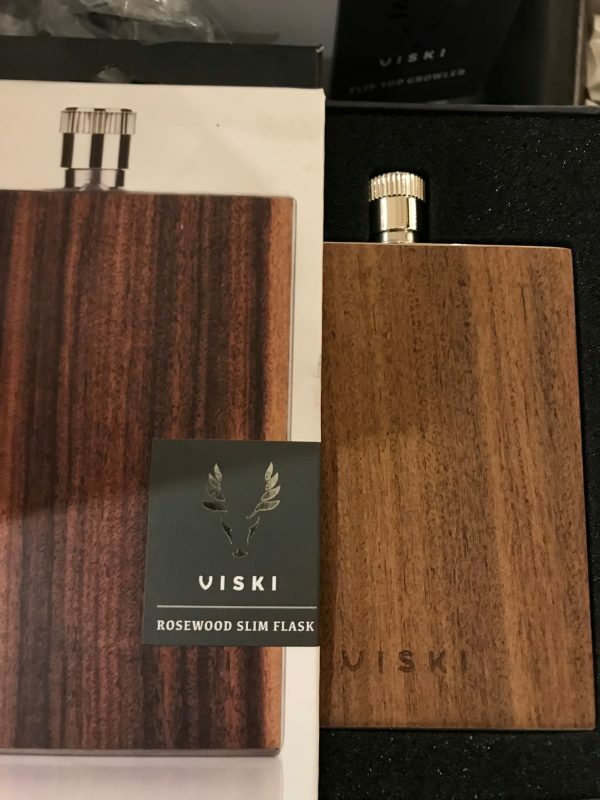 11) Viski flask. In-laid rosewood gives these flasks ($42, My Mia members $33.60) a softer, more genteel feel than the usual gunmetal variety. For sipping on a rug by the fire, not in the truck. Viski also makes some playful barware, including a rocket-shaped cocktail shaker for $50 (My Mia members $40). 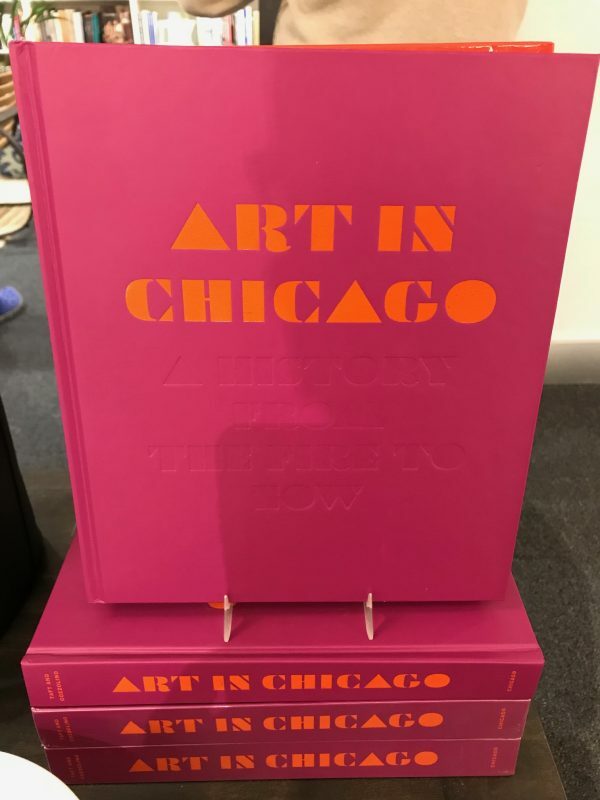 12) Art in Chicago book. The eponymous second city gets the year’s most interesting art book, making the case that New York has gotten all the attention from the art world while Chicago is where some real innovation has happened—and still is. Pairs well with a visit to Mia’s “New to Mia: Art from Chicago” exhibition. $65 (My Mia members $52). 13) Minnesota books. 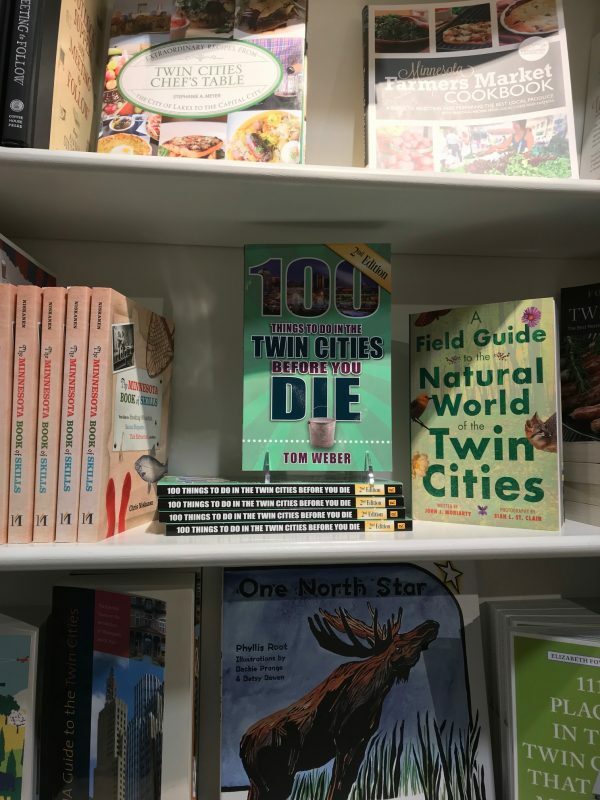 Written by former MPR host Tom Weber, 100 Things to Do in the Twin Cities Before You Die makes an interesting couples book, full of date ideas. The classic How to Talk Minnesotan, by Howard Mohr, introduces newbies to the state’s idiosyncratic mannerisms (or at least its self-deprecating humor). Both $16 (My Mia members $12.80). *6–10 a.m. Tickets for “Egypt’s Sunken Cities” will be handed out on site in person, first come, first served, while supplies last on Friday, November 23, beginning at 6 a.m. More details here.